With so many products on the market, sometimes venturing out into the unknown for your skin can be quite scary. 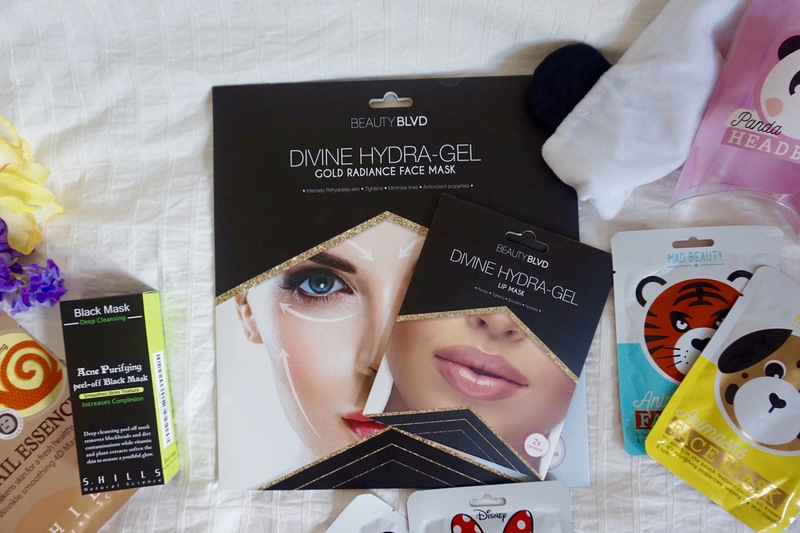 When trying new products, I think it’s important to mix it up because your skin changes all the time. If you live in a busy city like London or in a country where the climate is temperamental. It’s important to be armed with the right skin care. 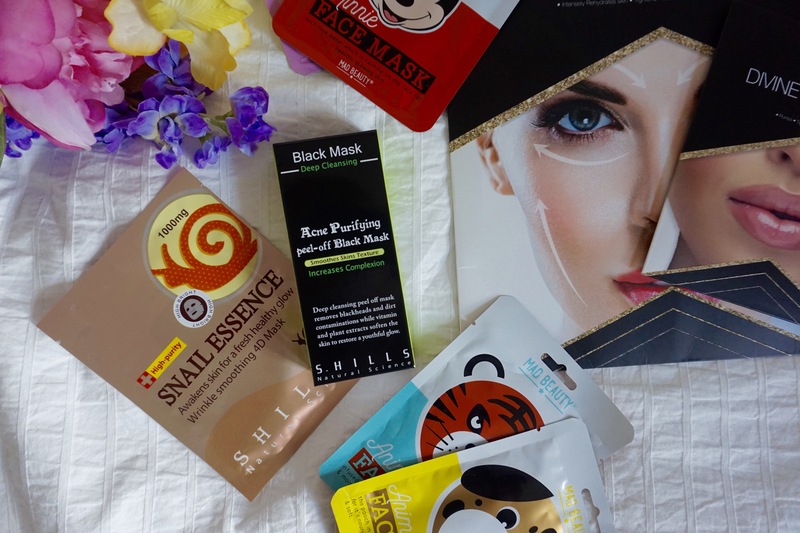 A new addition to my arsenal are sheet and mud masks. 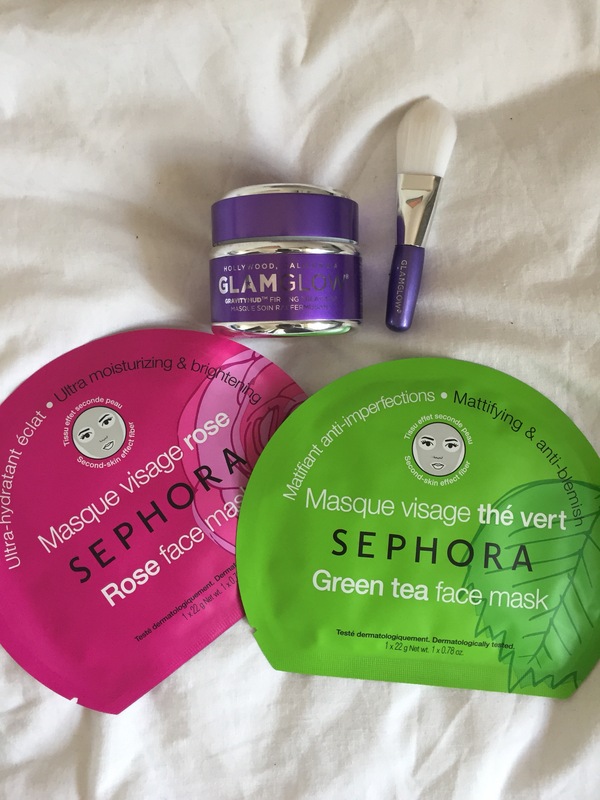 While in Milan, I picked up the GlamGlow Gravity Mud, the Sephora ultra moisturising and brightening Rose face mask and the Sephora mattifying and anti-blemish Green Tea face mask. Since then, I’ve been on the hunt for what’s available to us in the UK, as I could see the benefits of what 15mins could do with one of these products. 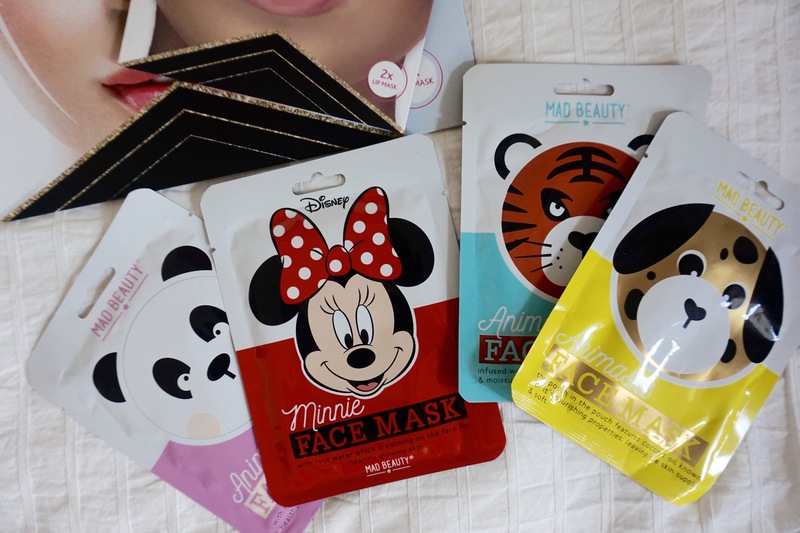 Below are some masks for your face, lips and neck. See what you think and let me know what you have tried in the comments below! 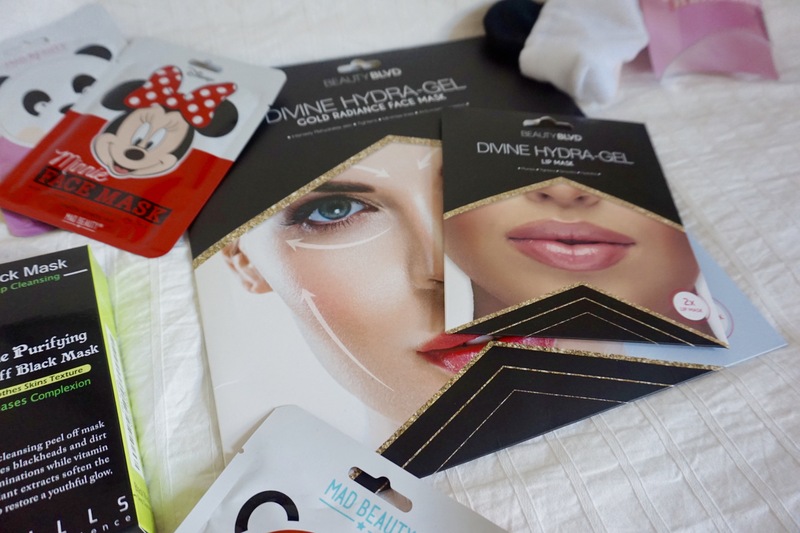 Pore Purifying Peel Off Mask, (£9.99) : This is the original peel off trend setting mask! It contains activated charcoal to pull blackheads to the surface and peel them clean away (IT’S A LIFE SAVER GUYS, an absolute gem at giving you clearer, smoother skin). 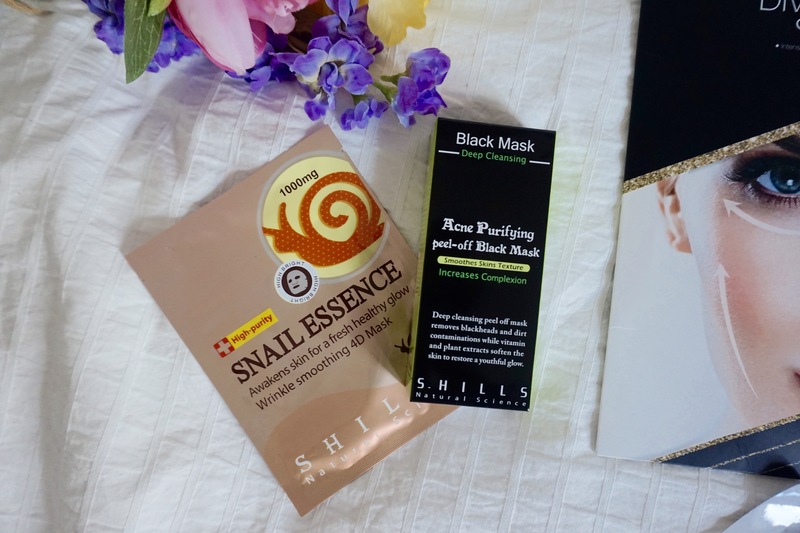 Snail Essence Wrinkle-Smoothing Mask, (£1.99) : This 4D mask is great for a healthy glow using the latest innovation in skin care – Snail Mucin…(snail slime to you and me folks). It refreshes the skin from the inside out. 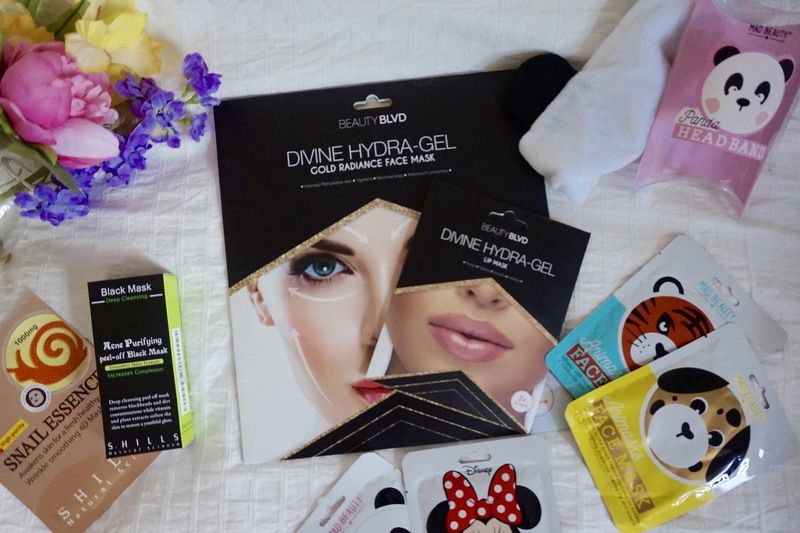 Ideal for a complexion boost and post dehydration treatment.